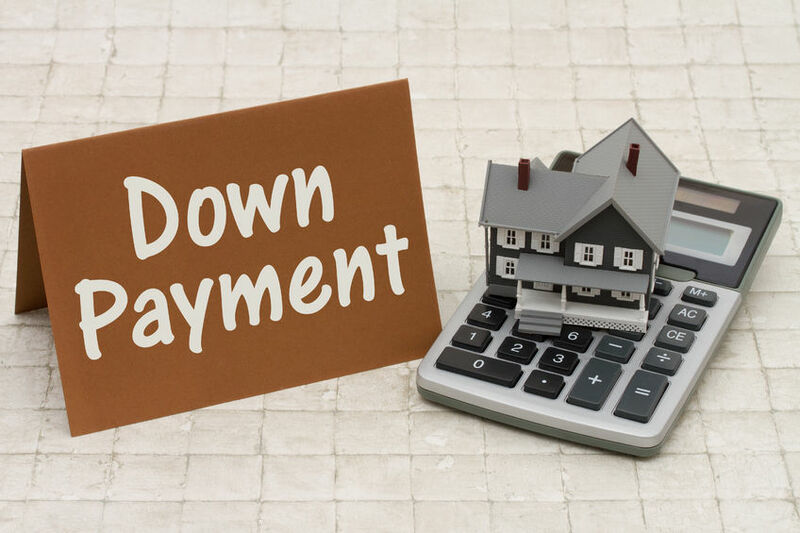 Coming up with enough money for a down payment is one obstacle that gets in many people’s way. After all, it can take years to save the thousands of dollars that’s needed to qualify for a traditional mortgage. That does not mean you are destined to wait forever, as there are plenty of creative ways you can come up with enough money for a down payment right now. Do you have a well-off relative who could afford to part with some extra cash? How about a parent or grandparent who might leave you an inheritance one day? Convince them to offer you a one-time gift, and both of you will win. They can enjoy a hefty tax deduction while allowing you to collect the keys to your brand new residence. Take inventory of your possessions to determine what you can live with and what you can’t. Next, make a plan to sell all but the basic essentials. You’ll be surprised at how fast the sale of even little stuff can quickly add up. If you have an extra automobile, motorcycle, or boat, your account can grow even faster. However, you shouldn’t discount the advantages of selling your one and only vehicle either. Think about whether you could get by without a car even temporarily. That way, you can set aside the money you would normally spend on insurance, maintenance, and gas as well. A hidden source of assets may be lurking inside your jewelry box. Vintage jewelry or even broken pieces containing silver and gold might net you a small fortune if you sell them at the right time. Physical assets are not the only things you can dispose of. Consider your personal portfolio to see if there are stocks, bonds, or certificates of deposit you could cash in. Finally, consider withdrawing funds from your 401(k) plan or taking out a small personal loan against it. Performing “gigs” such as cleaning houses, pet sitting, etc. Earning extra money won’t do you any good if it causes you to spend more. As such, you should carefully plan how to keep your expenses down and avoid dipping into your second income. Your goal should be to put all the extra money you are now making into savings. The amount you are saving from your primary source of income should not change. Meeting your down payment goals won’t be easy, but that doesn’t mean it is impossible. If you are discouraged at the idea of saving lots of money, take a look at the above list to see if any of these ideas could help you. This entry was posted in Blog and tagged down payment, Purchasing your First Home by Scott Li. Bookmark the permalink.